Guest post by Fleurets, sponsors of the ‘Best Brunch’ category in the BRAVO awards. In the restaurant industry there are many operators and agents who refer to an ‘area of high footfall’, ‘prime location’ or ‘city centre’ etc. and of course there are many brands that require this style of site. However, in Brighton there are many operators who happily sit outside of this box. 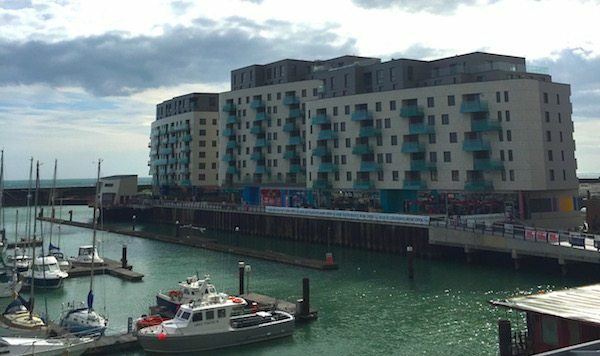 Brighton Marina attracts many visitors each year and whilst there is a gym, casino, multi-screen cinema and 24 hour supermarket, most consumers visit for food. With branded operators like Nando’s, Five Guys, Gourmet Burger Kitchen and Pizza Express, there is every high street restaurant on show. The brands prefer to sit side-by-side with their competitors, drawing collective visitors to the Marina, and in turn grabbing a portion of the market. To operate as a stand alone unit they would not generate nearly as much turnover. However, Fleurets is seeing evidence suggesting ‘better together’ is not necessarily the key to success, particularly in Brighton. This is a trend spanning other diverse cities, such as Bristol. Even Gourmet Burger Kitchen has advised that one of their highest turnover sites is in Gardner Street, despite recently opening in Brighton Marina. 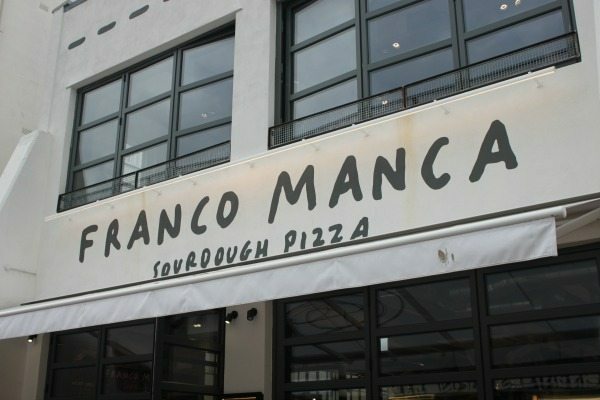 Franco Manca took an off pitch site in Church Street and Fuller’s have looked at properties in the North Laine for their Stable brand. 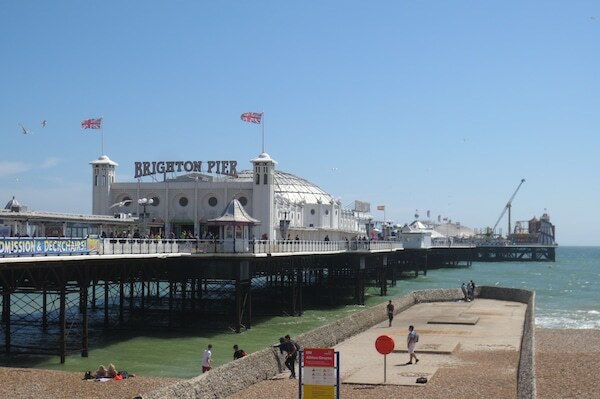 Brighton is positioned on a sloping area which borders the South Downs to the north and the seafront to the south. Within the city limits there are several distinct areas, for example the narrow Lanes are filled by established home grown restaurants such as Terre a Terre and Food for Friends as well as national brands such as Café Rouge and Pizza Express. 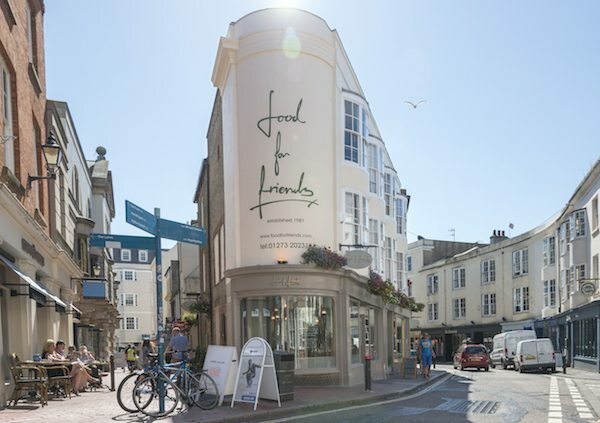 Restaurateurs have capitalised on Brighton’s off pitch locations, and created bespoke offerings which have the charm of independence and seclusion of lying off the beaten track. Out of Brighton’s top 10 restaurants listed on the Restaurants Brighton website, only 4 could be considered central (city or seafront) locations. Operators such as Silo, Curry Leaf Café and Coal Shed are all in side street locations, whilst 24 St Georges and Busby & Wilds are over a 1.5 miles from the central areas in Kemp Town village. New operators are tuned into the importance of location however, not for the obvious reasons of visibility or footfall. Operating in off pitch sites demonstrates a loyal customer base rather than purely footfall trade, and therewith exhibits consumer confidence in the brand. 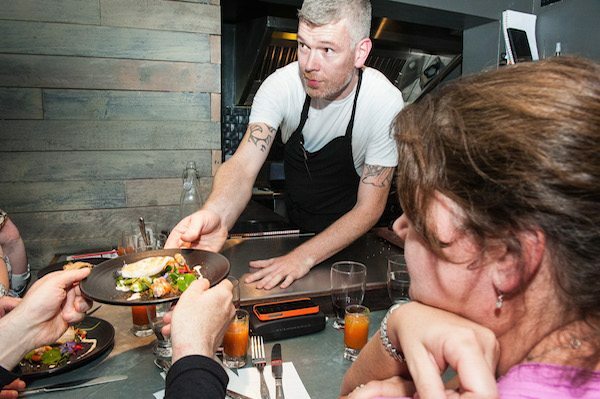 Brighton is supremely fortunate with the immense talent that graces our city with Michael Bremer at 64 Degrees who was featured in the last series of the Great British Menu. To Michelin starred Matt Gillan planning to open Pike & Pine at Redroaster, then there’s the Masterchef’s Stephen Edwards and his new venture Etch, situated at the far end of Church Road, Hove. None of these venues is High Street, high footfall, premium locations and yet they are set to become the best venues in the city. At Fleurets, we listen to new and existing operators about their ideas as well as future plans and, where possible, try to match their requirements with vendors or available sites. In some cases we pursue a specific site and acquire it on our client’s behalf. As specialist leisure property agents it is essential to understand the city’s ever changing restaurant scene. We pride ourselves on our local market knowledge, and are passionate about supporting the development of Brighton’s vibrant dining culture.